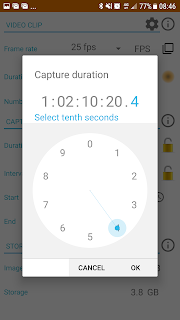 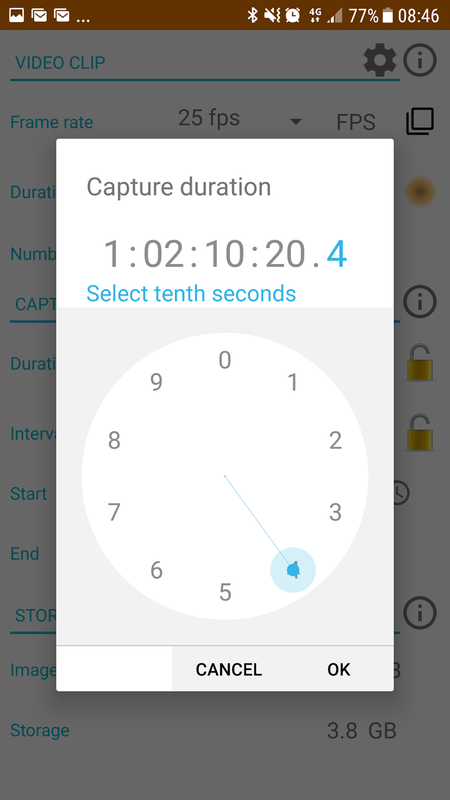 We just released a new application: Photoxor Timelapse. 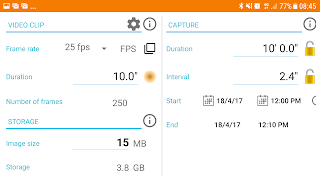 Version 1.0 is available now; download for free. 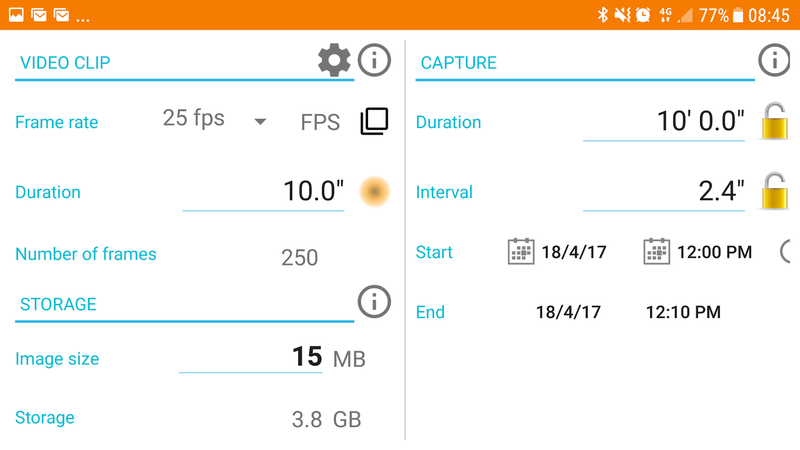 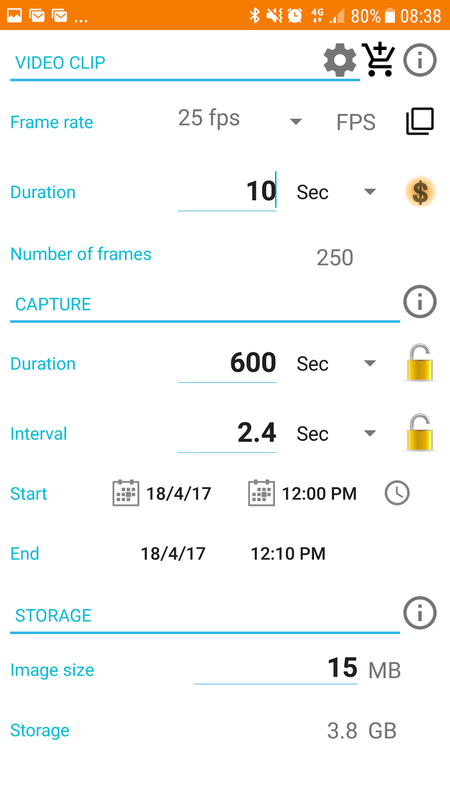 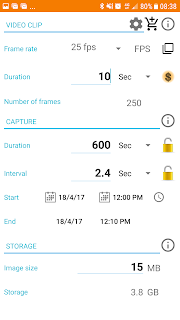 If you already use Photoxor C1 Toolkit, then the latest version 1.6.0 also contains the time-lapse calculation features.